As we enter Spring Summer 2019, you’re probably scrolling through social media to spot the latest must have fashion trends on the runways and you will see all sorts of bold and exaggerated tailoring, And trend which probably won’t fit any of the current outfits in your wardrobe for the coming year. But don’t despair as we’ve got a radical solution that is used by all great fashionista’s. Ask yourself this one question...Why are we going after trends that probably will only last for a single season? Why not shop for fashion trends that will never go out of style whether it’s for Spring/Summer or Autumn or even Winter? Well these 5 Fashion Trends will never go out of style and you can appreciate them right here and now! Perhaps the most classic piece of clothing in your wardrobe and also a timeless piece that you can wear for any season and almost any occasion. Definitely wear this for an interview or to work and as the temperature continues to go up, you can style it with your summer dresses, making it more fashionable than ever. 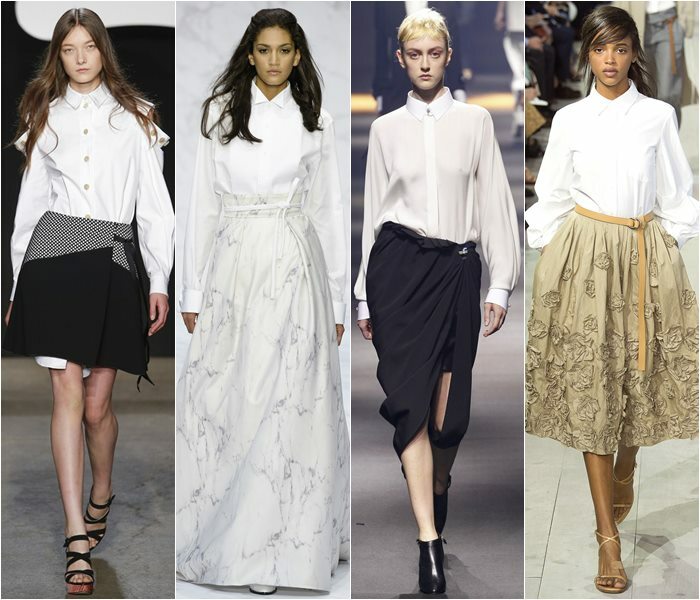 Fashion influencers have really embraced the classic white shirt style in many ways from pairing it with mom jeans and sneaker to just adding a simple belt to accentuate the waistline. Invest in a floral dress. Start off with those with small floral prints rather than big bold colourful ones as large prints designs can easily go out of style. You might be thinking that floral dresses are only for Spring and Summer but in fact, there are ways you can jazz up floral dresses for the colder season such as layering it with a black inner and throwing on a brown ankle boots. Don’t skimp on a pair of good jeans. A good pair of jeans will hug your figure, elongate your legs and also highlight all your curves, giving you that Kim Kardashian booty. Through all of the trends that come and go, distressed jeans, light washed and colored denim is the one that will always be in style. That is simply because you can wear them with basically anything. And of course, a little black dress is a no-brainer essential. But picking the right black dress is tricky. It’s important to pick an option you can grab any time for a last minute semi-formal event or a big work presentation or a dinner party. Having a dress that can work for any situation with a simple change of shoes, accessories or hairstyle will certainly save a lot of time, stress and money. One key rule of the right black dress is all about the FIT ! 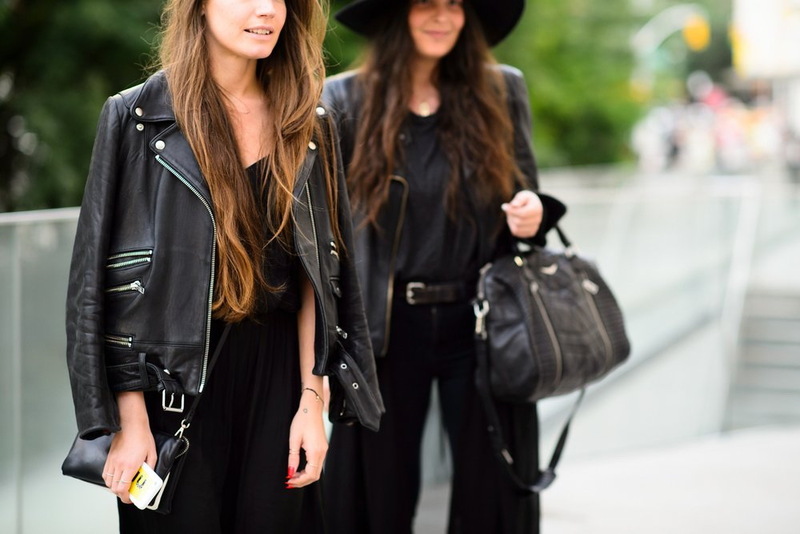 If you are in doubt of owning a great leather jacket, just do it ! You’ll never regret it, especially since you can wear it anytime. And always get those with large lapels because large lapels will visually make you look slimmer. Anyways, if investing in a full on leather jacket isn’t an option, you can opt for other faux leather jacket options or check out Shopee and add in a Shopee promo code or go for a Zalora promo code to save you some money. 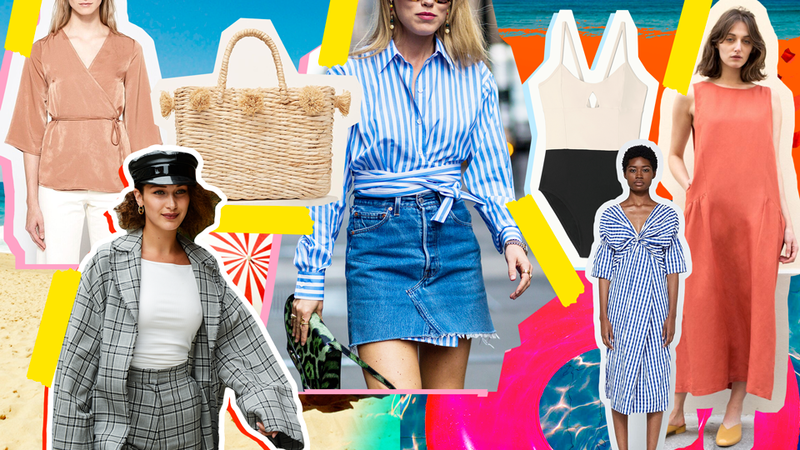 The latest runway trends can make your options overwhelmingly limitless, so just stick to these 5 fashion trends and you will not fall into the trap of shopping fast instead of smart.